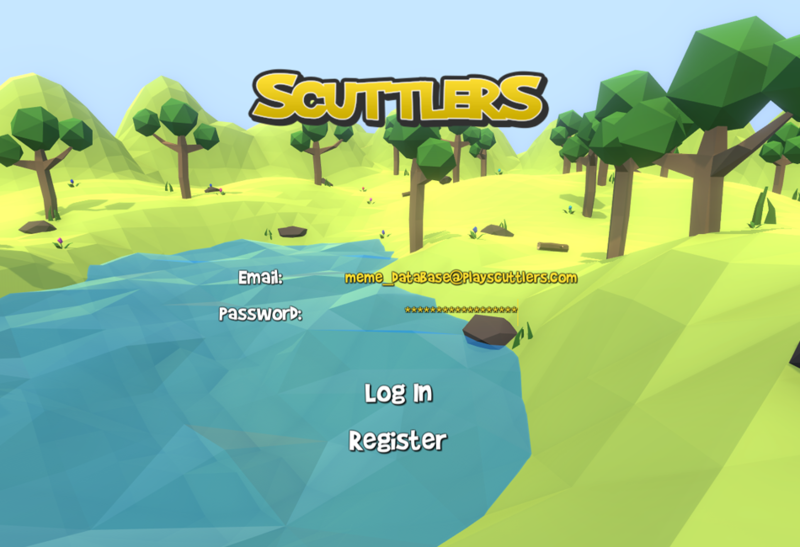 We've officially launched the Scuttlers Early Access version on Steam! We have a release date! 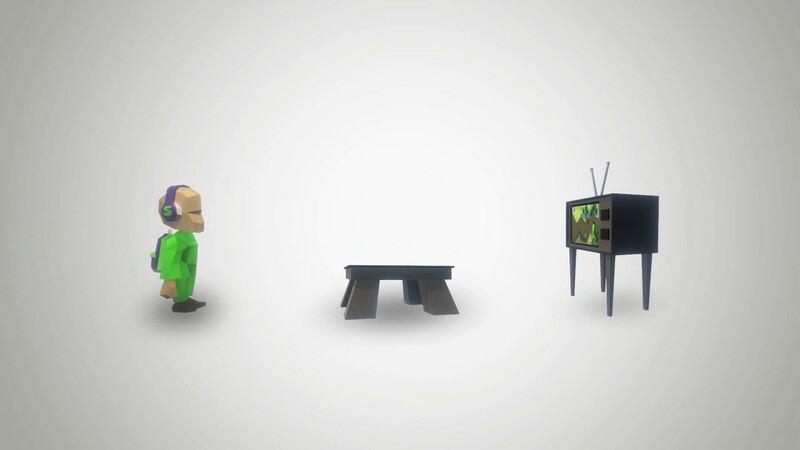 And a video. We just had to make one for the occasion. If you don't like spoilers, stop reading and check the video, otherwise, its September 15, 2017. Experience, Levels, Accounts. What's that all about? 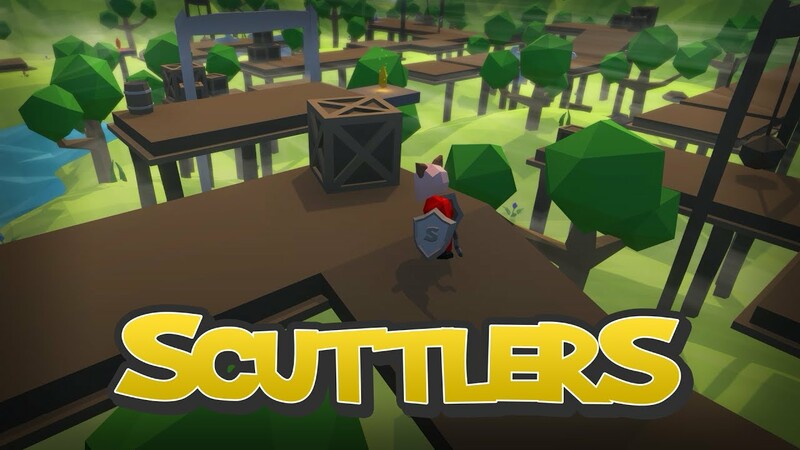 We've released the first Scuttlers trailer. Take a look! 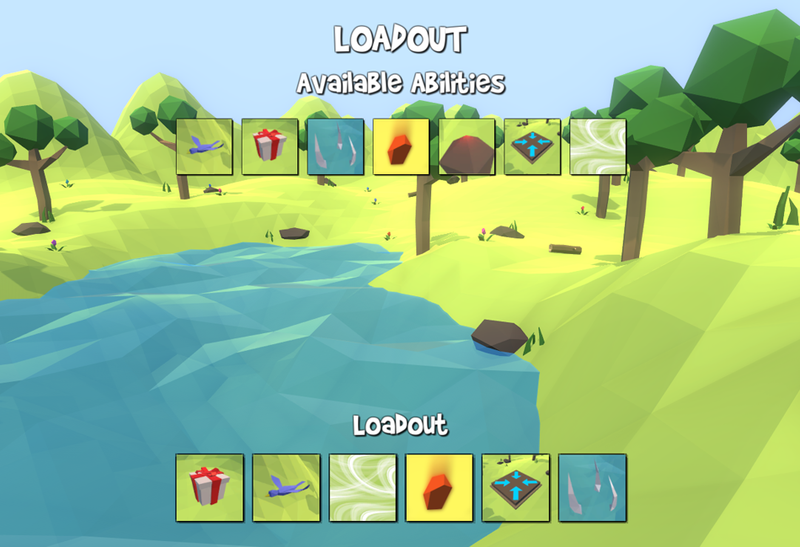 As promised last week, here's a look at the Loadout System. Exams out, Scuttlers Development in. New Ability in. 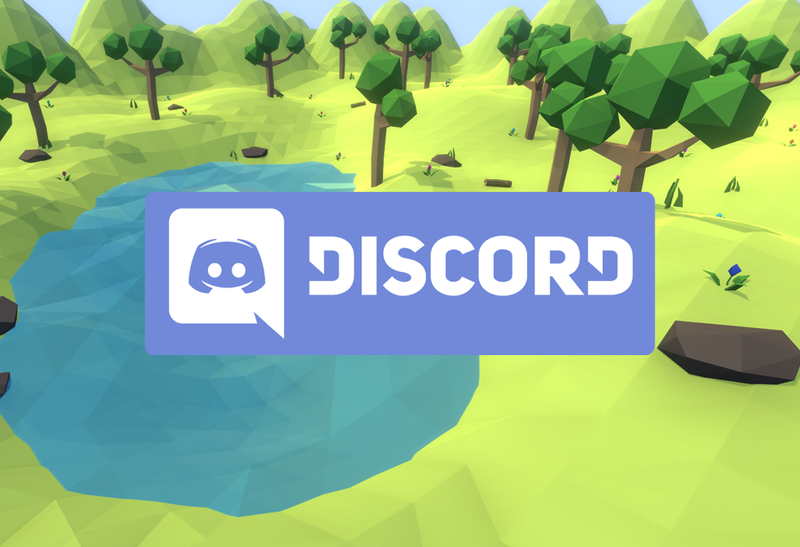 Discord server in. For all business inquiries and other questions, please do not hesitate to contact us. We'll be glad to help you out with any questions you might have. Copyright © Open Mid Interactive 2017. All Rights Reserved.